Although hiring independent contractors can provide flexibility and substantial cost savings to employers, there’s operational risks and administrative pain points that can come with the management of contractors. 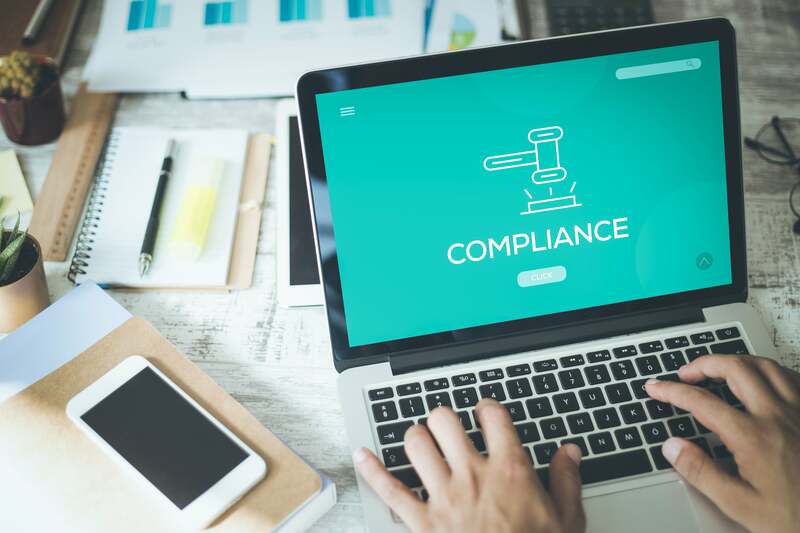 Not only are employers confronted with the daunting task of managing and verifying their compliance records, but they also need to ensure that their contractors have a painless onboarding experience. So how do employers balance out the multitude of administrative tasks while also delivering a positive onboarding experience? We’ve put together three tips that might help you get started. How many paper forms are we collecting and tracking manually when onboarding contractors? Is the disorganized way of collecting contractor data leaving the contractors lost and frustrated? How can we get the contractors trained on our health & safety policy as soon as possible? Are there existing gaps in communication when onboarding contractors? How can we decrease the number of steps it takes to onboard a contractor? As the number of contractors increases, how can technology enable us to manage the data collection and verification of our third-party workforce? When hiring third-party contractors, it is imperative for organizations to be organized and diligent in the collection, verification and management of data. By being prepared and laying out clear expectations in the beginning, organizations will establish stronger relationships with their third-party workforce and improve the overall onboarding experience. Training is a key component of the onboarding experience, but often times, third-party hires don’t have access to the same internal training systems as regular employees. In these cases, organizations need to ensure they deliver onboarding materials and any job-specific training digitally through user-friendly channels to ensure that their contractors are aware of the job risks and compliance expectations. By offering orientation materials and health and safety training online, employers not only exercise due diligence but also help the contractors get familiar with the policies and procedures before they set foot on the worksite. This process will not only improve the overall onboarding experience but will also establish a culture that prioritizes health and safety. 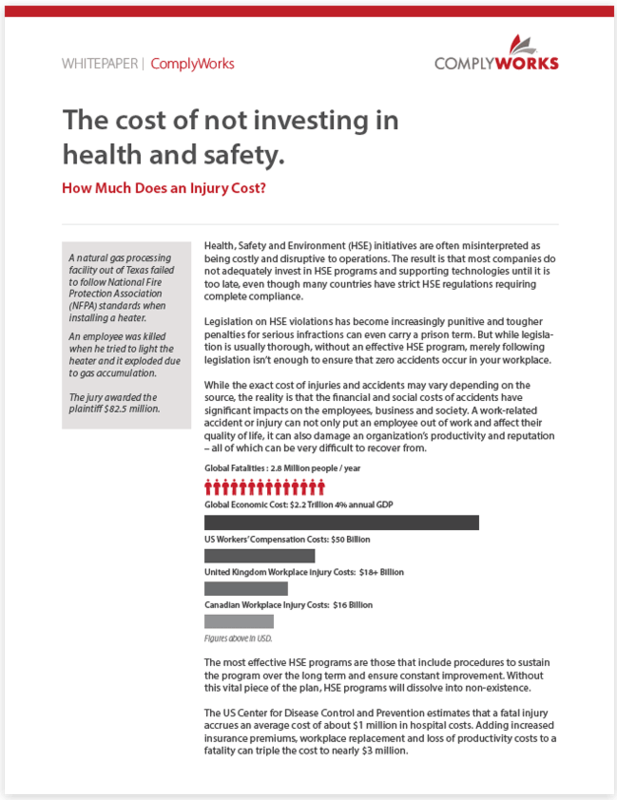 How an organization shares critical information regarding health and safety, incidents and hazards is paramount to maintaining a safe work environment. When an organization experiences gaps in their communications, they could be putting their workforce at risk. To overcome these communication gaps, employers can look at implementing systems that can enable the successful delivery of bulletins, alerts and feedback and they’ll also want to track sign-off to confirm that the communications have been read and understood. With regular employees, this might be easier to manage, but with third-party hires, communications can fall through the cracks. Employers will need to close the gap on contractor communications by finding specific contractor management systems that not only posses the functionality to verify contractor documentation, but also to distribute all types of communications. Keep in mind that soliciting feedback from contractors is also an important part of engagement. By obtaining feedback, you close the communication loop and it might help you catch safety concerns that would otherwise be overlooked. These proactive steps help create trust in the working relationship and establish a clear communication channel for a positive contractor onboarding experience. As we’ve seen, the contractor onboarding experience will set the tone for what’s expected on the worksite, therefore, it is essential that the exchange of important documentation is as streamlined and accurate as possible. By adopting a digital solution for contractor management, companies will not only reduce administrative burdens but also harness the capabilities to collect and distribute information much more efficiently than paper and email. It’s important to evaluate how you can improve your contractor onboarding experience to build a strong foundation for a positive contractor and employer relationship in the long term. If your business works with various contractors and you’re suffering from administrative overload and inefficiencies with the distribution of contractor communications, then consider automating your contractor management processes with ComplyWorks. ComplyWorks is a holistic contractor management solution, customized to meet the evolving demands of today’s businesses. ComplyWorks’ comprehensive Compliance Management Solution (CMS) enables global companies to navigate the intricacies of hiring contractors, but the solution goes far beyond that, enabling organizations to achieve a holistic management approach to everything compliance related. With our user-friendly interface and unmatched customer support, you can rest assure that your contractors are ready to work and you can get back to running your core business. Companies that implement ComplyWorks experience a reduction in administration times and see overall savings on operational costs and noncompliance fines. These companies also experience a more streamlined approach to compliance management which enables them to onboard their contractors much faster. Learn more about how you can transform your compliance management programs, request a free demo today.